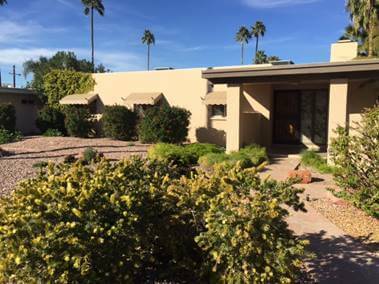 In the North Central Phoenix area, the buyer needed a fix and flip loan in order to upgrade the bathrooms, flooring, and kitchen. This Fix and Flip opportunity in Phoenix is less than ten minutes away from Sunny Slope High School, which is a great attribute for the family focused buyers in the area. With upgraded finishes, our borrower will make a great profit on this fix and flip property.